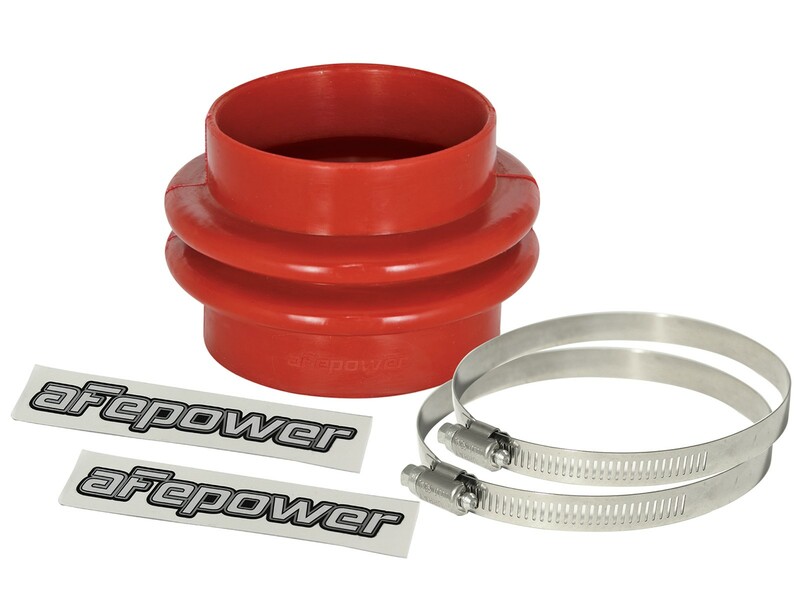 This 3” long coupling is designed to connect to tubes with a 3-1/8” and 3” diameter. It’s commonly used on aFe POWER cold air intake systems, but can be used for a variety of projects. Two corrosion-resistant stainless-steel worm clamps (#052) are included, providing a secure seal for virtually any application. Direct Replacement for P/N 05-01400R.